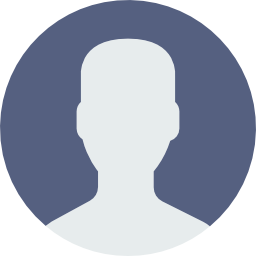 KingRoot is an app that you have to have on your Android devices if you want to be able to root them and have all the superuser permissions. 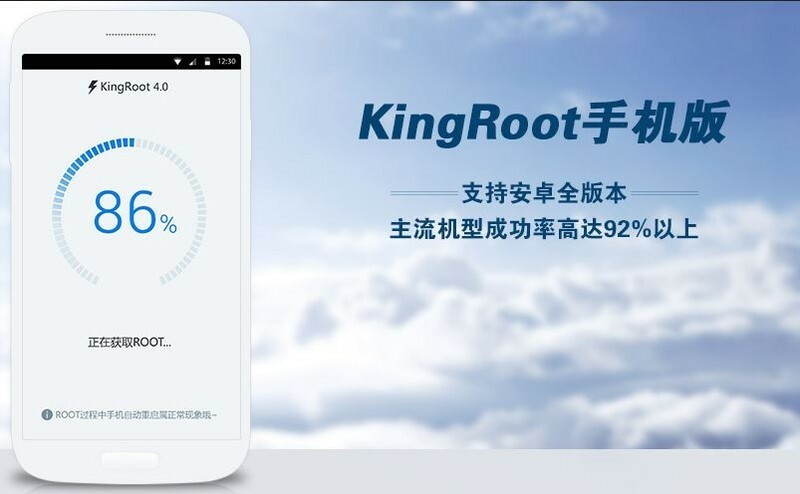 KingRoot is an app where you are going to be able to do it in a quick and simple way, but it is important to remember that there are always dangers when rooting your devices. With KingRoot, you will be able to just install the app on your phone and press the blue button to begin the operation. Even though the app is in Chinese, there is not much you need to do for configuration, except press the button. KingRoot is an app that is designed for users that want to have these features on their devices for different versions of Android. 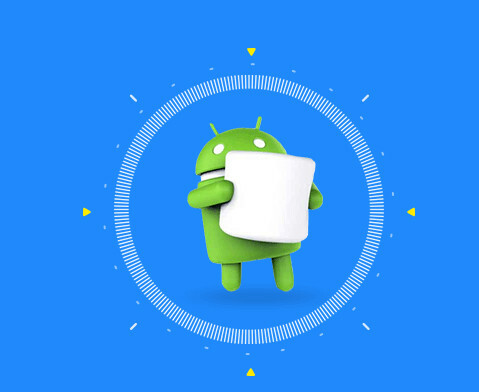 Without a doubt, it does not work the same way on all devices: for example, it has been tried on almost all of the Nexus phones, but it has not worked on the Moto G and other high-end devices. Any way you look at it, King Root is an application you will want to take into account if you want to be able to root your device.